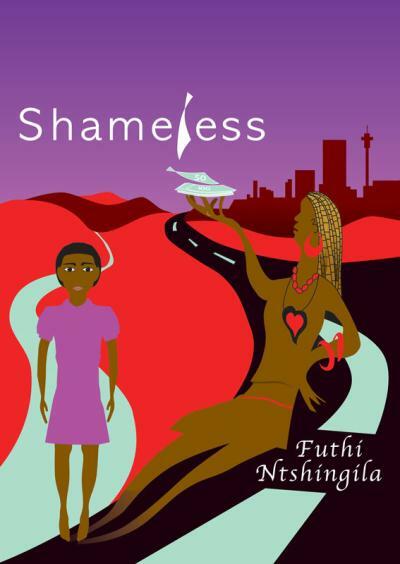 Futhi Ntshingila grew up in Pietermaritzburg, and her parents still live there. Now she lives and works in Pretoria. She is is a former journalist and holds Master’s Degree in Conflict Resolution. She loves telling stories about the marginal corners of society. 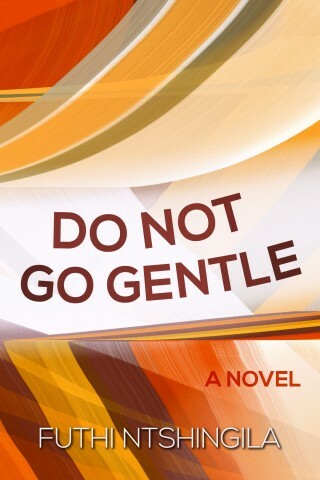 Do Not Go Gentle is her second novel, her first was Shameless (UKZN Press, 2008).